WINONA LAKE — Grace College and Director of Athletics Chad Briscoe welcomed student-athletes from the high schools of the Three Rivers Conference for a Sportsmanship Summit on Tuesday. 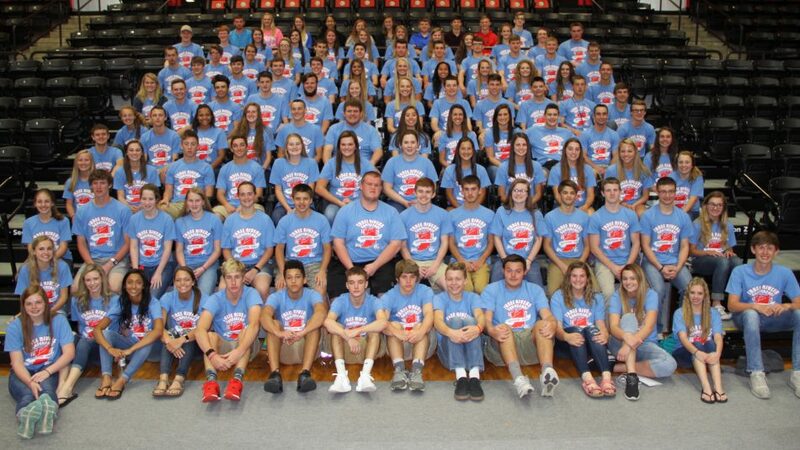 Student-athletes from the TRC schools attended the conference, which was designed to educate student-athletes about sportsmanship and character training in athletics. Students from TRC high schools spent the day together working in groups to discuss and challenge one another in sportsmanship and character-building opportunities in the athletic realm. The students worked in team-initiative opportunities to build camaraderie among the schools in the conference. The Sportsmanship Summit featured sessions from Roger Grossman, Lenny Krebs and Briscoe. Student-athletes also took turns sitting on a panel and answering questions in a peer-to-peer teaching environment.